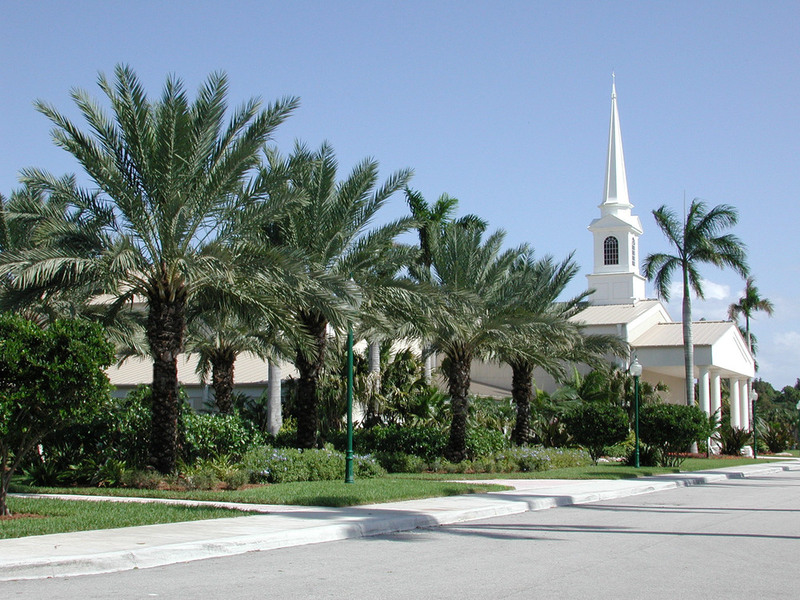 2GHO is responsible for the master plan, several phases of site plans and the landscape design for the Christ Fellowship Church’s Palm Beach Gardens Campus. 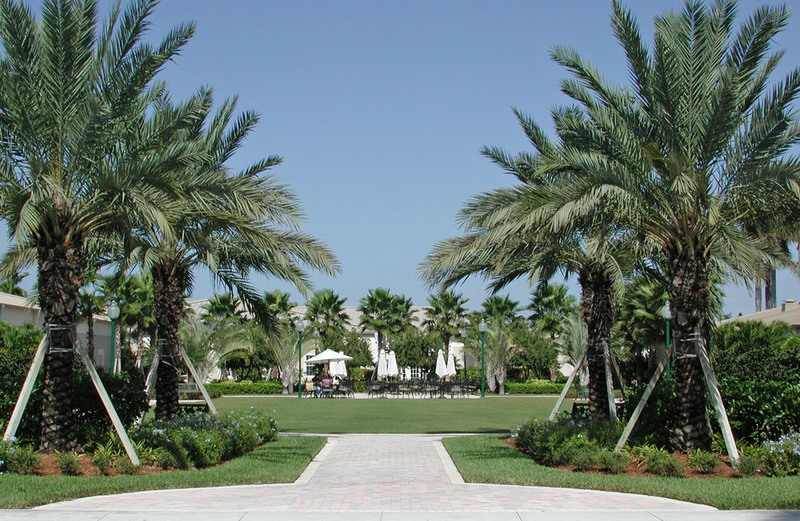 This 40 acre site hosts several large buildings and includes a $400,000 contemplative garden designed by 2GHO. Such a large facility required careful buffering from the surrounding quiet residential communities which was achieved with a careful selection and massing of native plants for sustainability. Other challenges faced by the 2GHO team during site plan approval included entry location, traffic generated and right-of-way buffering. Today this facility stands as the inviting and lush home campus to a expanding church community.